I can’t even believe we’re into holiday season already, can you? I absolutely love Thanksgiving and Christmas, and this time of year brings our family extra blessings with several birthdays and our anniversary. It’s such a wonderful time! However… I have to have a plan in place. Far too many years have gone by when I just wing it. I like winging it – it suits me. The problem, though, is that I end up either not doing all the things I wanted to do, or I end up overwhelmed with it all. And sometimes both. Focus on Priorities – There are so many things competing for our time, energy, and money this time of year. Keeping a simple plan in place helps us to zoom in on the things that are most important to us so we don’t get distracted. It makes for more meaningful holidays! Fit in the Fun Things – I have been guilty of skipping a lot of the fun activities we like to do for the holidays because the days just fly by and they don’t stay on my radar. This year I want to do those things without packing the days full. I need to schedule them or they won’t happen! Sanity Saver – Sometimes just writing out a plan is enough to help remember what it is. When it comes to the holiday meals, parties, family activities, gift-giving, and more, outlining a plan will help save our sanity when things begin to get busy. I love making plans but tend to ditch them if I lose sight of them. To actually use your plan all the way through the holidays, keep it in a place that is visible each day. Perhaps it’s tucked into the homeschool planner you have on the counter all the time, tacked to your kitchen wall, or tucked in your Bible. Wherever you can’t miss it, put it there. Browse through it each morning to catch the things you wanted to and keep your plans in mind. Another thing to remember is that a planner is a flexible tool to help you – not some rigid schedule you have to keep to or you’ve failed. Think of it as YOUR flexible plan that can change as needs arise. The important thing is to use it and not let it fall on the wayside! If your plans need re-working, doing that will help you process things and have a better grip on what’s on your plate. 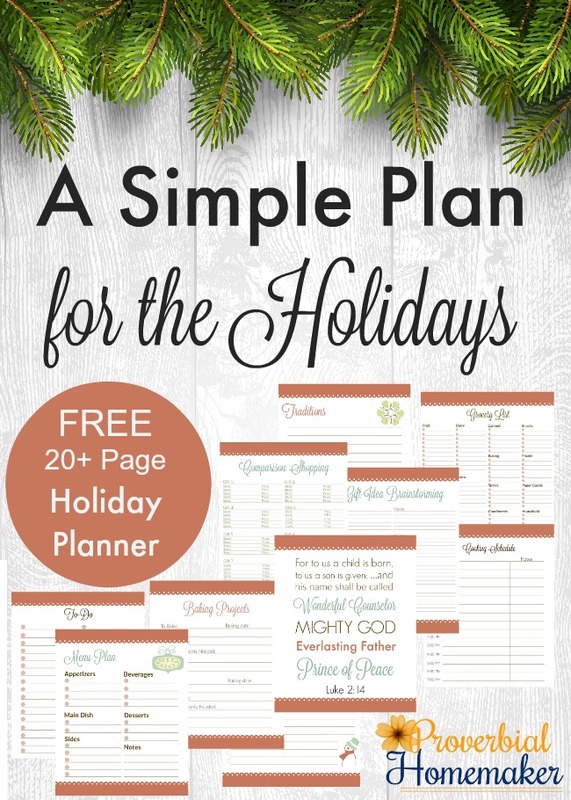 A FREE Holiday Planner for You! I’ve put together a simple Thanksgiving and Christmas planner for myself that I want to share with you as well. In it you’ll find inspiring scripture art prints and planning pages for holiday meals, grocery shopping, recipe cards, all the baking and crafts you want to do, service projects, greeting card lists, budget and gift shopping, and more. I have printed mine out and am ready to roll! ** Planner Updated November 2018. The updated planner includes additional copies of certain pages such as recipe cards, as well as blank pages in strategic places to allow for effective double sided printing. For example, blank pages allow the scripture art print to be printed alone on a sheet when you are using double sided printed. If you are printing single sided, simply put the blank pages back in the printer for later use. We have also removed the border from most pages to allow for lower toner use. Print out the Holiday Planner and begin by posting the scripture art prints. 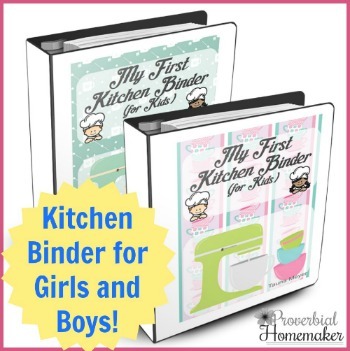 Make sure you have multiples of whatever pages you need such as the recipe cards or gift planning pages. Use a 1-inch 3-ring binder, print and bind the planner at a copy shop, or simply staple them at the corner! 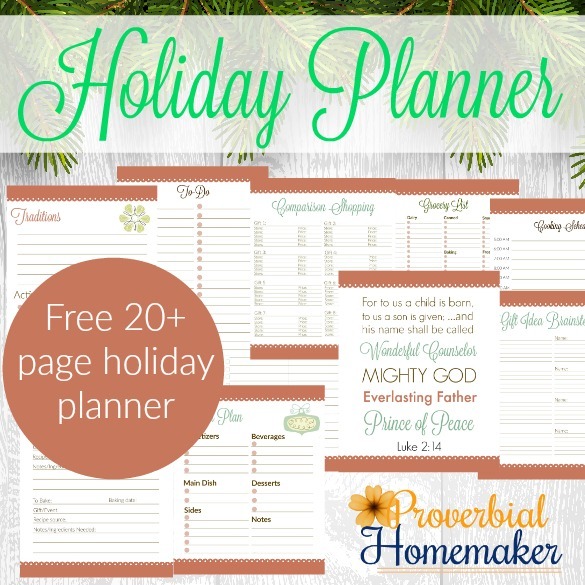 Begin filling out the pages and really consider how to make this planner work for you. Where can you keep it? I made a spot for my planners on our kitchen island where I’m at so much during the day. Put a reminder on your phone each day or week to check your planner and update it when needed. Toss out the pages you won’t use (trust me – no need for blank pages you feel mildly guilty about) and get going on your plan! All our freebies are “sold” through the store so that you have easy future access to all paid and free orders. 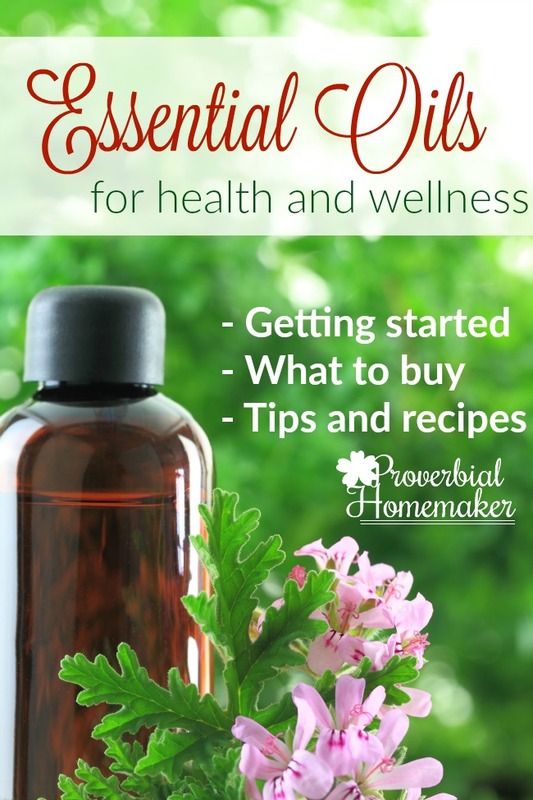 Simply pop over to the Proverbial Homemaker store, create an account with your email address (FB and Amazon login options are also available) or log in if you already have an account, and place the order for your freebie and anything else you’d like to snag! That give away look amazing!!!!! Love this site so much . . . One of my favorites. Hi — I entered the giveaway, but since I didn’t see a specific place to enter my email, I am doing so here. Thanks! I was just wanting to know if the competition is open to non US residents? Enjoy the site and all the ideas! Thank you so much for all the ideas! Thank you very much may God bless you and your fam. Favorite sponsor…. Probably either Beautiful Feet Books or RMO. Hi! I’m so grateful for all the sponsors, and have been blessed by many of them! A special shout out and thank you to Hal and Melanie Young from Raising Real Men. Your ministry is easy to share with my husband as we raise our young men. Thank you for the free planner, hopefully it can help me this season. And thank you for hosting this awesome giveaway. God bless you all! I could not locate the sponsors on the blog page to leave a comment about my favorite one. I hope that doesn’t disqualify me for a chance to win the gift card. Thank you for this opportunity! I do not see a list of sponsors, but I’m a fan of Tauna’s posts! The planner pages are beautiful, by the way! So neat! I love the stuff you post, you inspire! Blessings! I can’t pick just one favorite blog. I read several of them already, and found some new ones here that look good. Now if I only had more time to just spend reading all the interesting blogs!! I don’t see a list of sponsors but I’m a fan of Amazon! Some of us don’t use Facebook, Instagram… this is the only way to enter the contest I guess, by leaving a comment. Chances are therefore slim, but thank you anyway for the opportunity. Blessings. I’m actually a working mom, but my fantasy/dream would be to be a stay-at-home mom, live out in the country on a small farm up north (I was born and raised in Florida), and be able to homestead/homeschool. I love to learn about domestic/homekeeping things as my mom never really involved me in domestic things she was doing. IAs a result, I feel very inadequate and frustrated at myself when it comes to domestic things. I use your site to educate myself. Who knows, maybe one day my dream will come true. . . The Proverbial Homemaker is my favorite sponsor. I like most! Thanks so much!! Thx 4 all the links of people to checkout and/or follow. Happy Thanks & Merry Christmas everyone . I looked for the list of sponsors, but am not sure I found the right thing. As far as the ads go, I think my favorite one is Amazon, simply because I can find things there that I can’t find elsewhere. 🙂 Thanks for the opportunity to enter the contest! So excited about the giveaway and that planner looks amazing! Thanks for the opportunity! We are loving the Beautiful Feet Geography this year – I think they are one of your sponsors? I’m always scattered during the holidays with good intentions to make the most of EVERYTHING, and I wind up following through with next to nothing. Hopefully the planner can help me enhance our holiday experience! Thanks for offering the planner. The Give a Way is an amazing thing. Just WOW!! Can’t just pick one! I read and follow so many of these sponsors blogs. Thank-you for the Holiday Planner and the awesome giveaway! 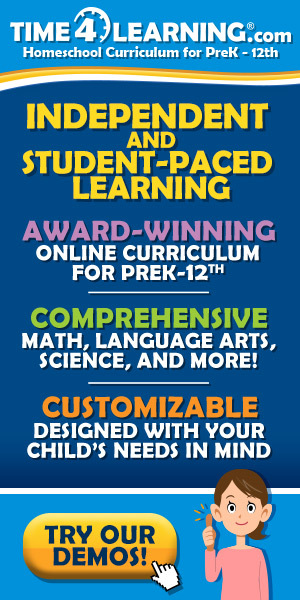 The Good and Beautiful curriculum. It’s hard to say who my favorite sponsor is since I haven’t used any of them yet (my oldest just started Kindergarten this year), but I am planning to do Apologia science next year and have been looking into Good and the Beautiful as well. Hal and Melanie from Raising Real Men! Thank you all though for an amazing giveaway and for all the inspiration you share.